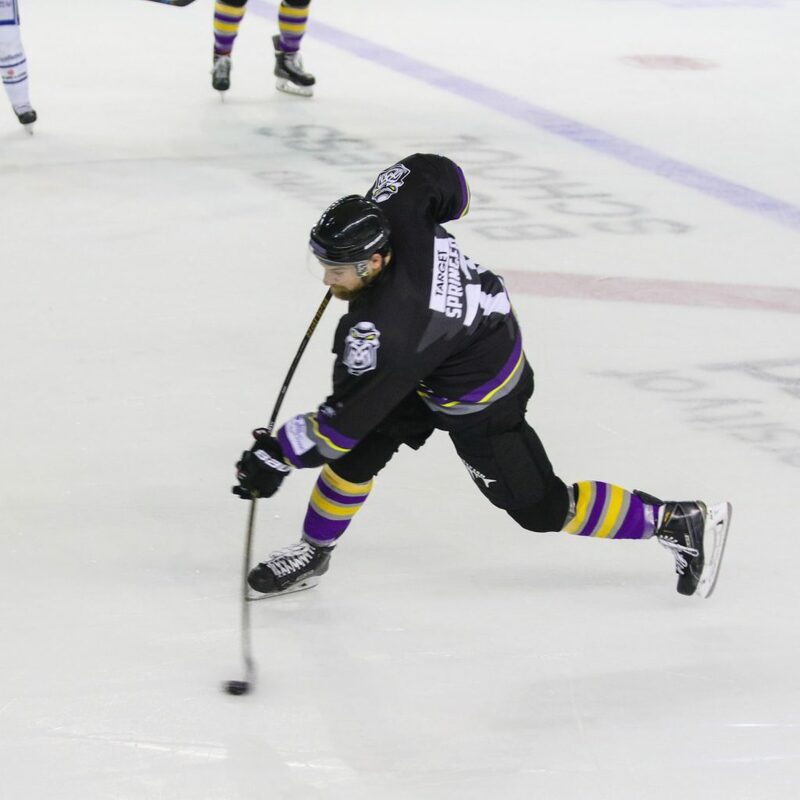 TICKETS: The Go Goodwin’s Manchester Storm welcome the MK Lightning on Sunday the 17th of September, here at SilverBlades Ice Rink Altrincham! Tickets can be ordered online, by calling the box office on 0161 926 8782, or in person at the box office. 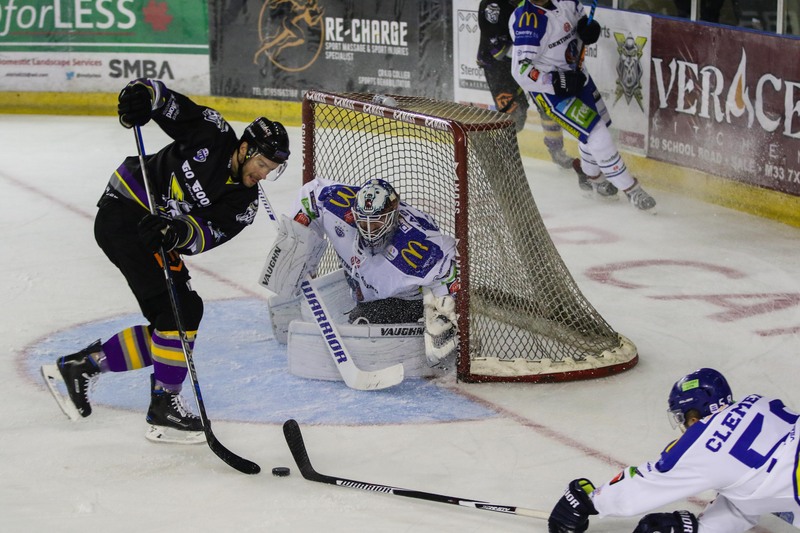 A disappointing night for your Go Goodwins Manchester Storm saw them shutout by the visiting Coventry Blaze, as they went down 5-0 at home. The first period saw the Storm start well, controlling the puck for much of the opening moments of the period. However, with 3:45 played, Gustav Ahnelov slotted home past Clemente in the Storm net to give the visitors their opening goal of the night. The play flowed end to end after this, but unfortunately, despite numerous chance, Storm were unable to get one past Nastiuk. The deficit was doubled early in the 2nd, with Ross Venus grabbing the Blaze’s 2nd of the night, before Luke Ferrara grabbed a third unanswered goal for the visitors, with just over 13 minutes played. 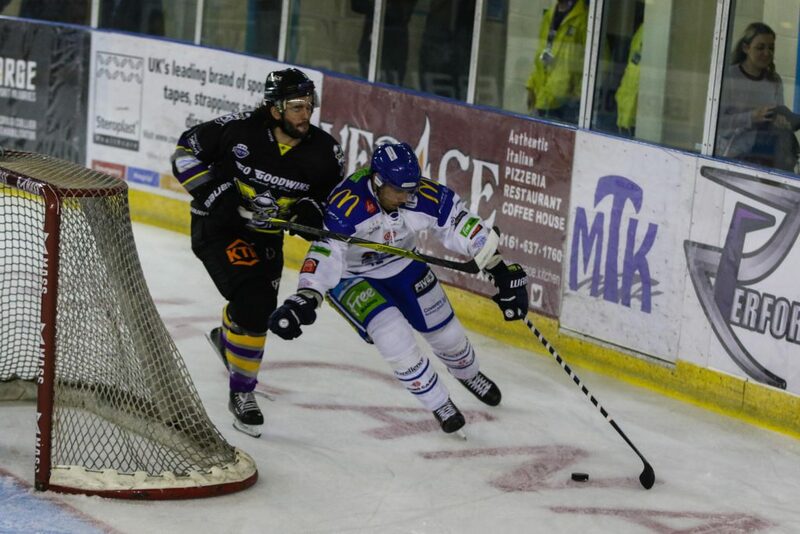 Despite continued pressure from Storm, not a single one of their chances slotted past the Blaze netminder, and following an unfortunate bounce, the Storm were 4-0 behind, when David Clements grabbed a goal for the visitors with 14:58 played. The third period saw plenty of action, with chances galore for both sides, yet again however, Storm were unable to convert, whilst Jordan Pietrus grabbed the fifth and final goal for the visitors with just over 5 minutes left in the period. 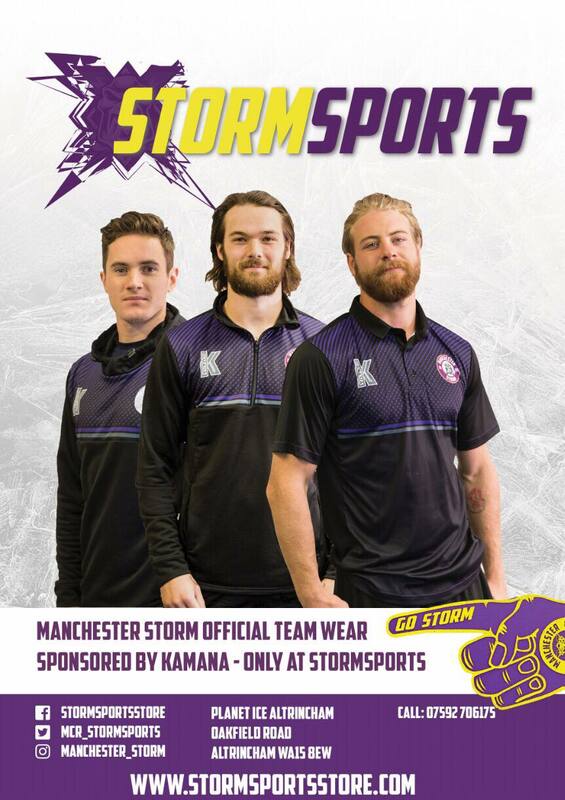 The Storm now look to regroup and prepare for tomorrow’s HUGE conference game against one of the leagues newest teams, the MK Lighting, here at SilverBlades Ice Rink Altrincham. F/O is at 5:30pm and tickets can be bought online, by the phone, and in person at the box office.